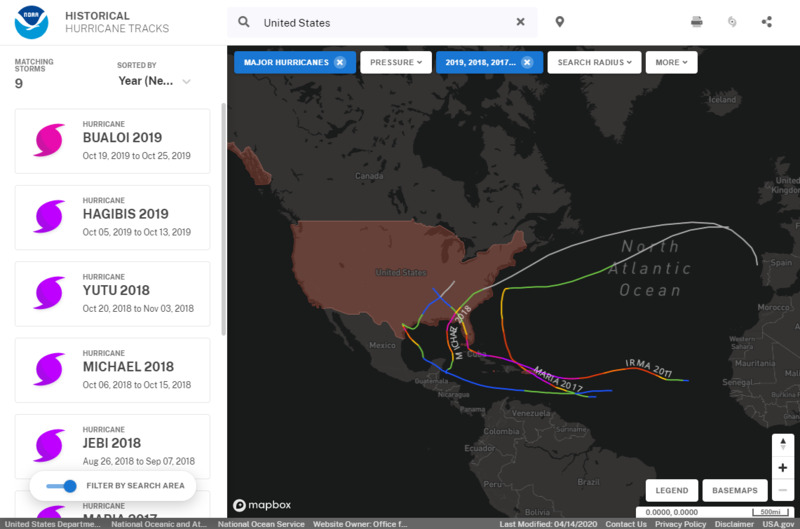 Use this interactive mapping tool to view, analyze, and share historical hurricane tracking information. 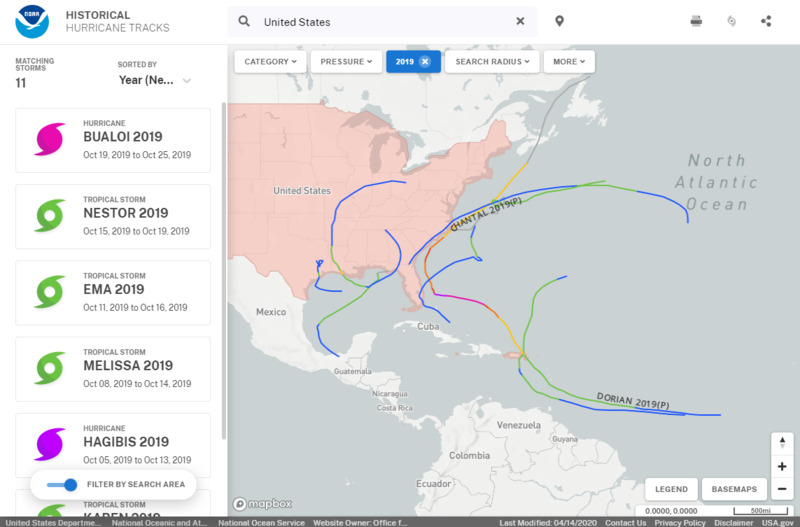 Information from the Historical Hurricane Tracks mapping application was used to develop a story map that details the path and impacts of Hurricane Hazel, the deadliest and costliest storm of the 1954 hurricane season. A scanned copy of NOAA Technical Report 48, which describes the Sea, Land, and Overland Flooding from Hurricanes (SLOSH) model: NOAA TR 48, 1992, 73p. These reports focus on hurricane and coastal flooding preparedness strategies, building performance, hurricane mitigation, growth management, and evacuation behavior and attitudes, among other topics. These reports typically include five related analyses focusing on hazards, behavior, transportation and evacuation, sheltering, and population vulnerability. These reports include an assortment of information on actual hurricane impact data, such as high water marks, storm damage surveys, and inland wind effects. 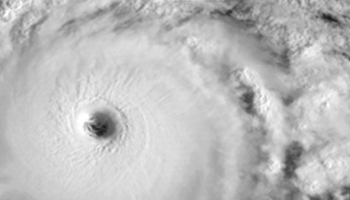 These reports offer summaries of hurricane events, along with general observations and specific recommendations resulting from the analyses. 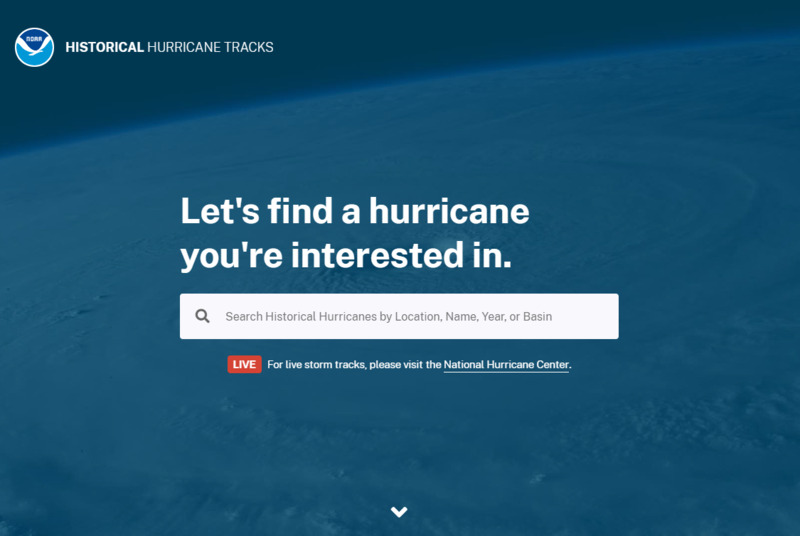 To launch, please visit https://coast.noaa.gov/hurricanes/.